Chicago’s South Side is notorious for its street gangs and shootings. For Kenny and Destyne, the boxing gym provides a shelter that shields them from the threatening everyday presence of violence and crime. Spurred on by their ambitious fathers, the ring becomes a kind of prison for the two boys, robbing them of any sense of freedom with its strict regime. At the same time, boxing represents their only shot at a better life – if only they have the talent and discipline to truly make it. 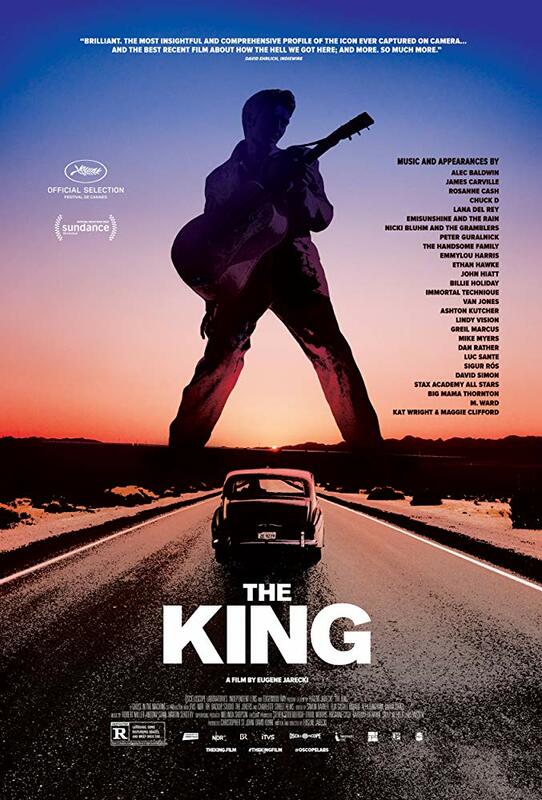 The film juxtaposes contemporary American socio-political history with the biography of Elvis Presley. 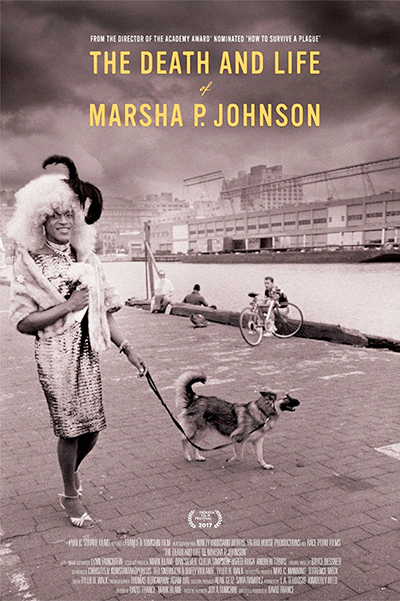 THE DEATH AND LIFE OF MARSHA P. JOHNSON follows a new investigation into the mysterious death – and lasting political legacy – of self-described street queen Marsha P. Johnson, one of the courageous black transgender activists who spearheaded the modern gay civil rights movement. 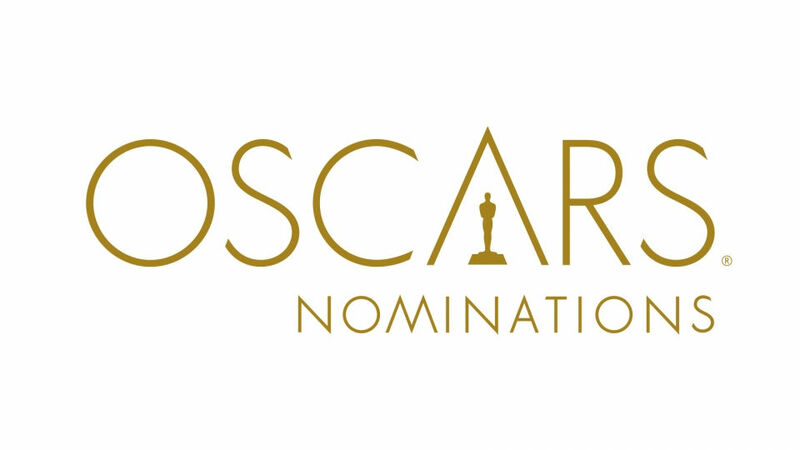 Nominated for an Academy Award® for Best Documentary Feature 2018! 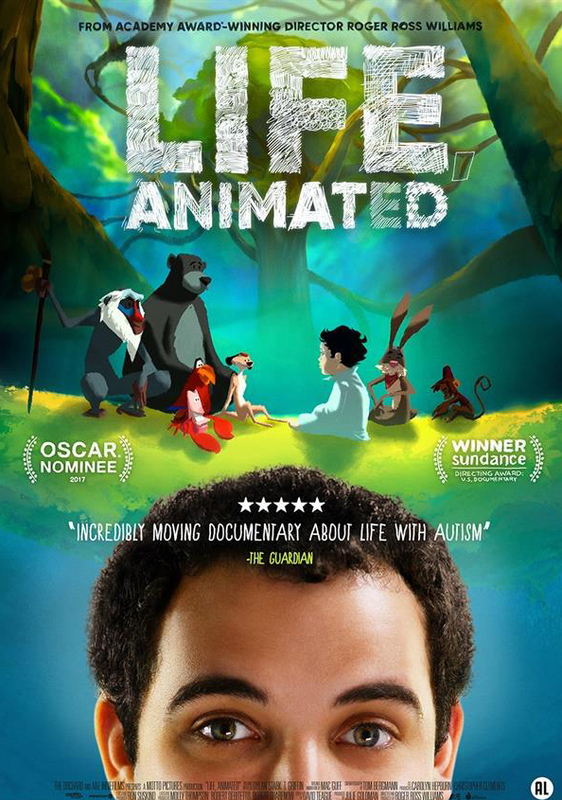 'Life, Animated' accompanies Owen Suskind's transition to an independent and self-determined life. Owen, who is autistic lives in a world of Disney movies, he knows all the movies, all dialogs and every voice actor. His family had to become animated characters, communicating with Owen in Disney dialogue and song. 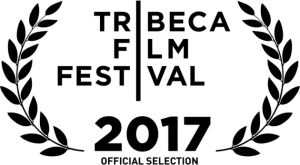 Nominated for an Academy Award® for Best Documentary Feature 2017! Preparing for Cuba's first ever TED talk, Eugene Jarecki has a harrowing accident on the nation's crumbling roadways and experiences its civic institutions firsthand: "If you want to really get to know a country, become a perp in it." Part of the THE NEW YORKER PRESENTS series on AMAZON. How the drag queen Cassandro became a star of Mexican wrestling. Crowley is an 11year old boy from Colorado. He needs to break a horse to grow into his dream of becoming a real Cowboy. Andrew lives in one of New Orleans' the poor neighbourhoods and he desperately wants to become Drum Major in one of the famous marching bands. Mo from Memphis lives the American Dream. He's just 11 years old but nevertheless he is a successful entrepeneur already. Mo makes bowties in all colors and variations. But Mo wants more than just economical success. He fights for acknowledgment from his classmates and from his father. Mumbai 2013, Mahatma Jyotiba Phule Vyayam Mandir Tempel. Wrestlers are dunking into the red sand. Bodies - muscles - sinews. Quietness and tension. It is a ritual act. Day by day - going on for more then 5000 years already. 'All the Way back to Liverpool' follows a group of musicians and friends as they write, rehearse and record new material to a strict three day deadline. It catches the creative process of making a record - how the initial idea for a song is developed through collaboration and improvisation. The film was shot in Playa Giron a small village at the Bay of Pigs on Cuba's coastline. The documentary follows the countdown up until the festivities for the 50th anniversary and observes how life in Playa Girón dabbles along and how the village prepares itself for the big event. 'The Bastion' is, above all, a film about the place Playa Girón and the people who live there. The documentary accompanies two young scientists in their field work on climate change. The two young woman travel to Cape Verde's Boa Vista and to Canada's Hudson Bay. Here they investigate on the impact of climate change not from an meteorological aproach but rather from an sociolocical viewpoint. 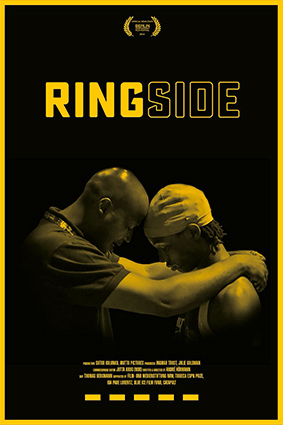 It’s always the same hope: a boxing club in Chicago, where young black men are eager to beat each other up in order to make it out of the ghetto, to have some authority outside or simply to vent their aggressions. But in this case it’s father and son who are sparring, Kenneth Sims senior and Kenneth Sims junior. It’s their desperate struggle against the power of the street with its wild promises of drugs at every corner and the quick money that’s there to make. 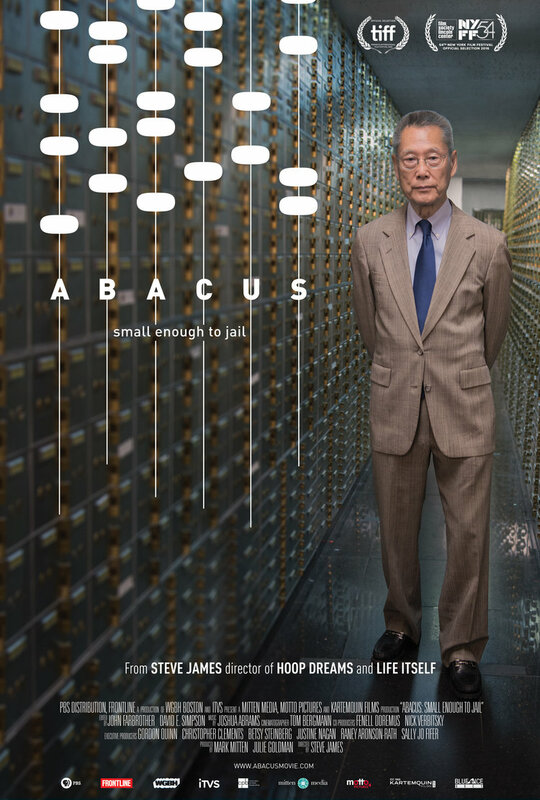 The documentary explores the current state of research on therapy of heart attacks. Some of the world's most renowened scientists present their results. Our adventure begins in Nepal - there we travel with a farmer, a merchant and a monk - starting from the foot of the Himalayas, the highest mountains in the world, it continues through the Mahendra and Siddhartha Highway, through the jungle, past shrines to to Kathmandu, with its colorful market places and temples, a city full of people who hope to realize their dreams here. The film follows 11year old Tanay Cehdda into turbulent Bollywood - India's largest film industry. Although Tanay is still a child, he playes the lead role in the film 'Mastang Mama'. We experience Tanay during the shooting, at home with his family and in the megacity of Mumbai. In addition to the British railways in southern Africa, the Yunnan Railway in East Asia is the most ambitious and spectacular colonial railway project of the last century. Like many major projects of that time its development is shaped of strong political rivalry. The youth culture Visual Kei is a mix of glam rock, punk and manga. It comes from Japan and is closely linked to webbased social media. A-Chan visualizes herself as a Manga figure. Her alter ego communicates with friends and discusses their dreams, fears and problems. The author, a son of immigrants from Turkey, met in his hometown Antakya the phenomenon of rebirth. Chiildren of the aerea remember a former life and often have to reconcile two lives together. 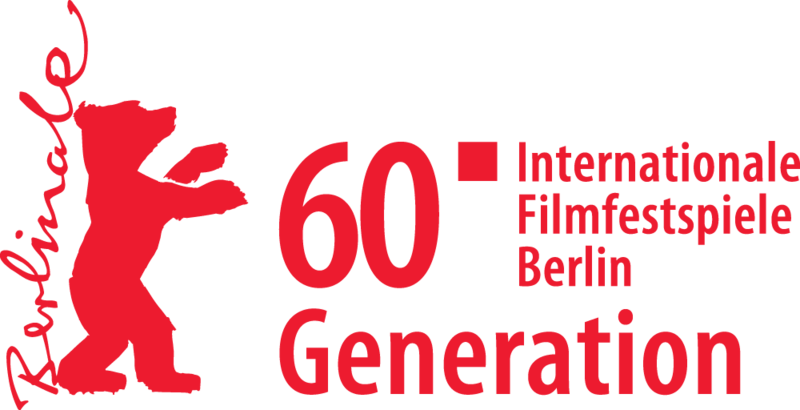 The film explores the ambivalence of the protagonist and tries to understand how different identities can exist in one body at the same time. A portrait of Shanghai's airport Pudong. Built by Paul Andreu. Documentary from the four part series "Modern castles in the air".